Looking for some nursery decoration ideas? I have the ones that you are looking for. 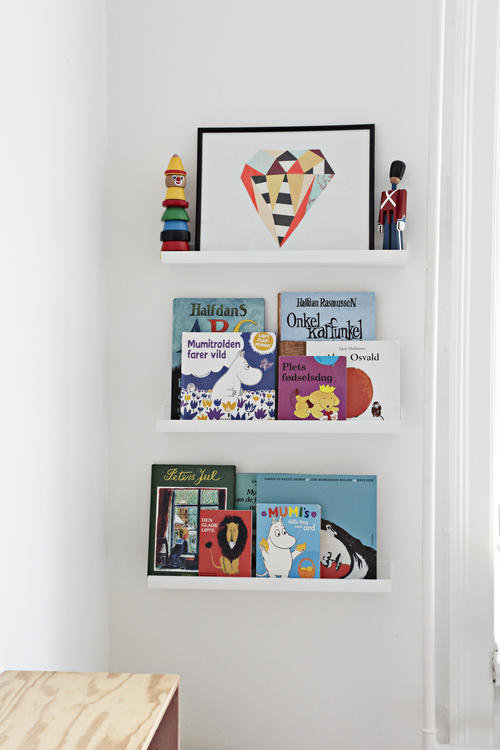 It does not matter if it is a boy or a girl, a nice display of storybooks will always do the trick. You will end up with having a beautiful reading nook, that will double as wall decor as well. Many of the bloggers’ homes that you will see out there use this little trick to elevate the room decor. And we must confirm that it really works! The best thing is that you can incorporate it in any style or theme, and even add toys or other decorative objects. 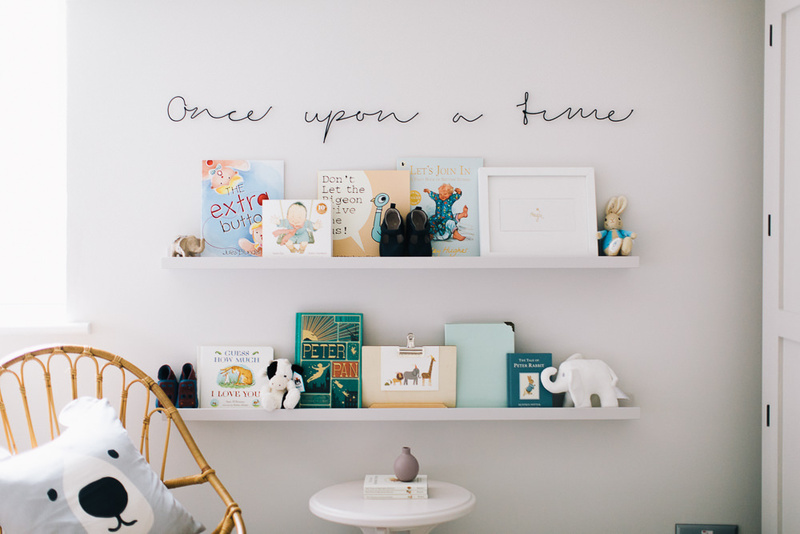 If this sounds like the perfect one for your nursery wait until you will see this gallery! 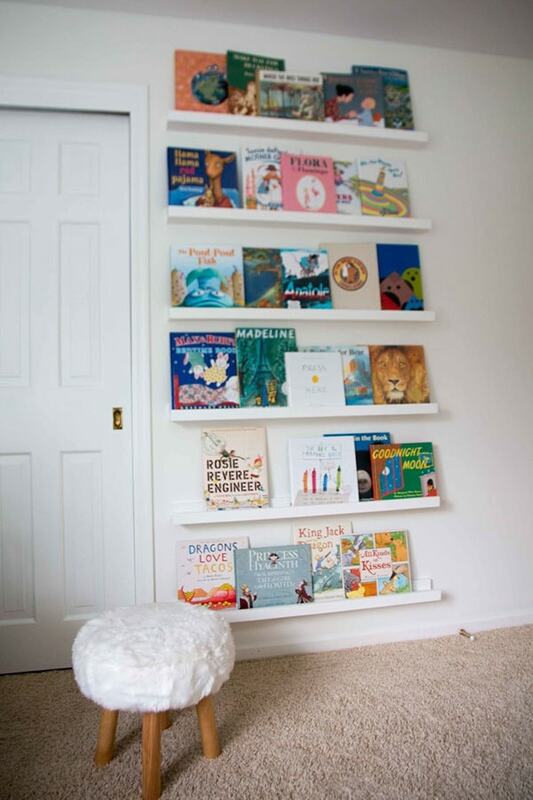 If you are looking for a way to make the nursery appear more stylish, then a book display is the right choice. It is the ultimate trick that will elevate the decor to a whole new level. And believe me, it is so easy to create one! Keep reading, because I have some quick tips on how to make your own. 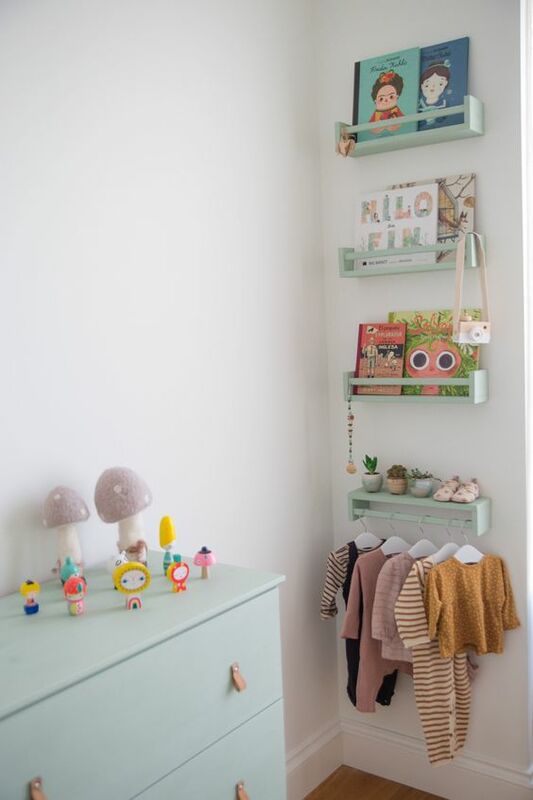 Check this awesome post as well: HOW TO CREATE THE PERFECT GENDER NEUTRAL NURSERY?